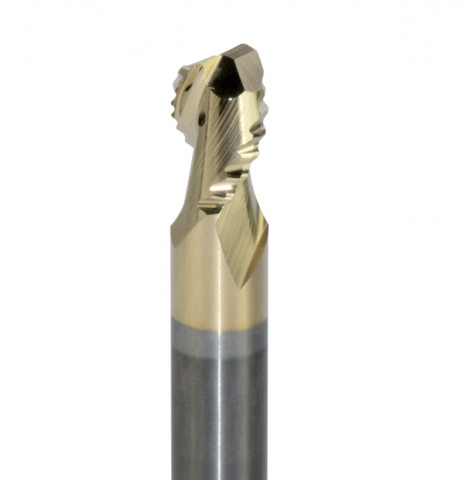 LMT Onsrud has expanded its line of AR end mills for aluminum and non-ferrous roughing applications. 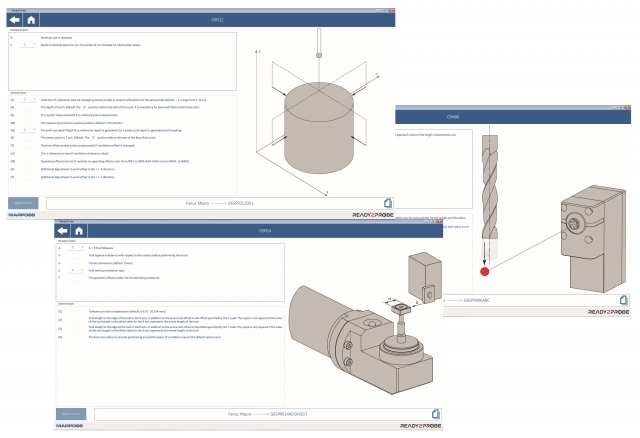 TMS Tool Management Software from Zoller features transparent data transfer between TMS and CAM software. 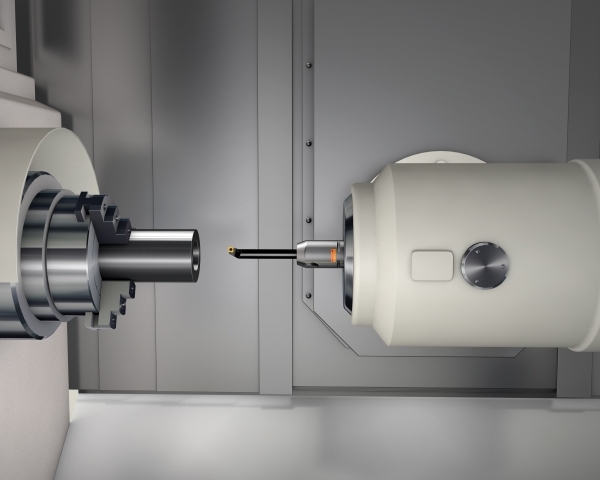 Okuma America Corporation is launching its new five axis VMC, the GENOS M460V-5AX, at IMTS this year. 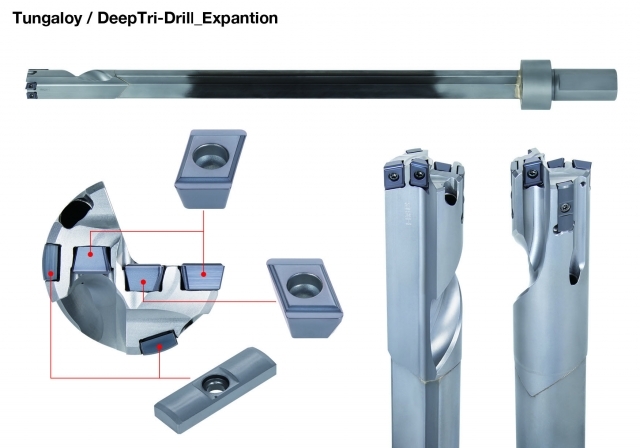 Tungaloy has expanded its indexable gundrill series, DeepTriDrill, to include a diameter range of ø28.01 mm – ø40 mm or ø1.1” – ø1.57”. 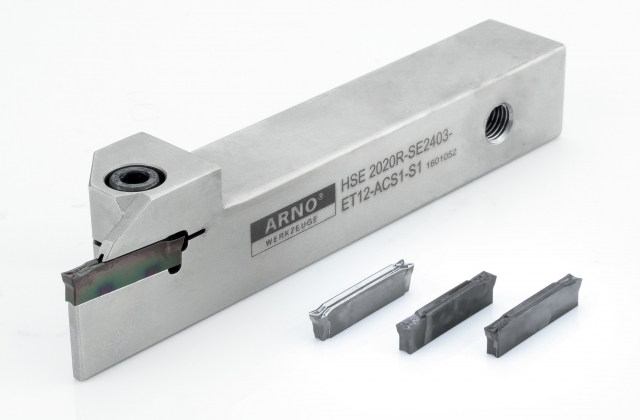 ARNO Werkzeuge has announced their SE grooving and part-off system. 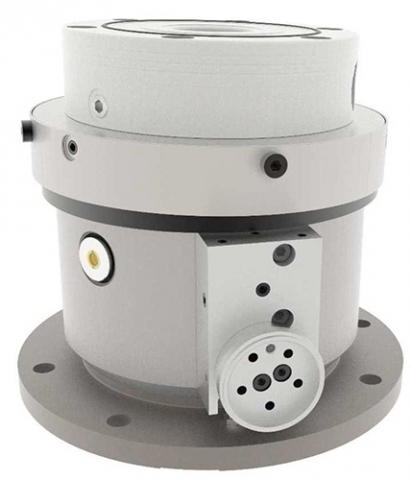 Marposs has announced the availability of its Mida Laser 75P Hybrid tool setter. 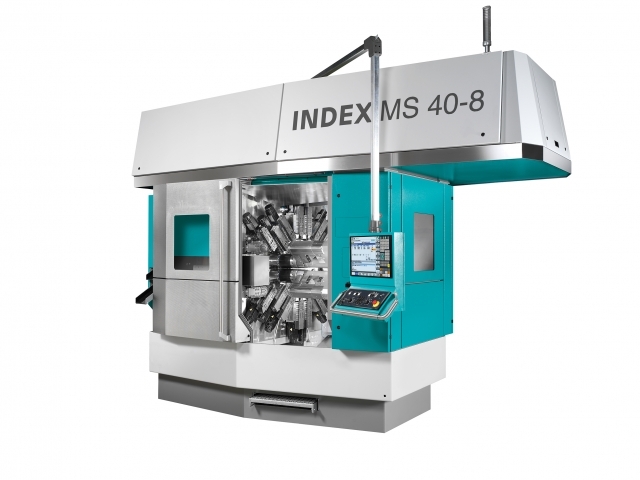 At IMTS 2018, INDEX will introduce its MS40-8 multispindle automatic lathe. 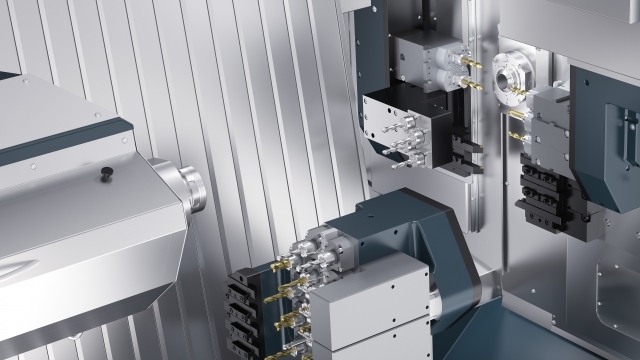 Sandvik Coromant has introduced the CoroChuck 935, a high precision hydraulic chuck for turning operations that offers pull out security. 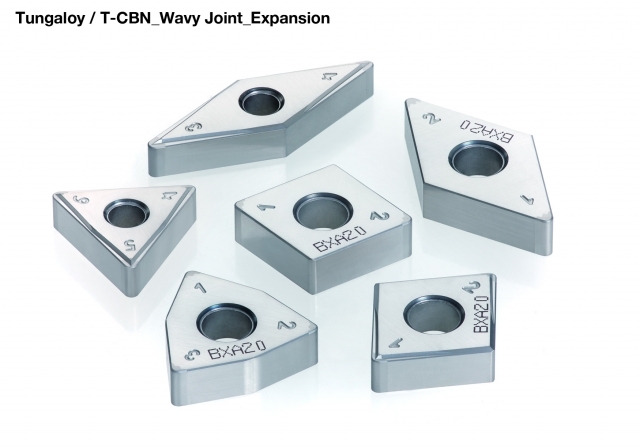 Tungaloy has expanded its Wavy Joint series. Marposs Corp. has announced its Ready2Probe software application. The new SwissDECO lathe from Tornos is available in four versions: SwissDECO G (gang version – showcased at IMTS), SwissDECO GA (gang version with A axis), SwissDECO T (turret version) and SwissDECO TB (turret version with B axis). 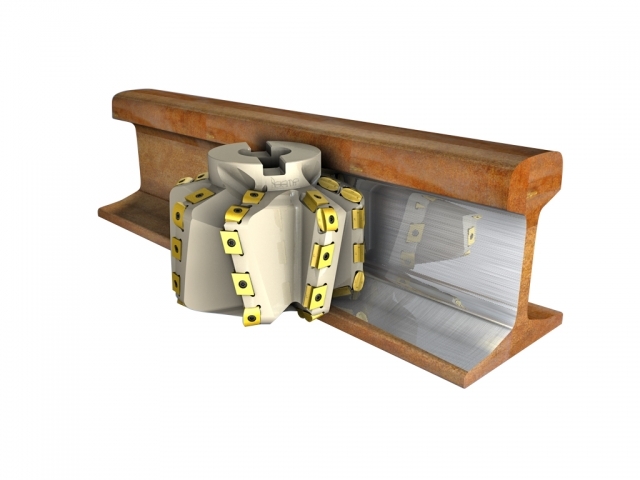 The railway industry is one of the main consumers of cutting tools and Iscar is increasing its role as a supplier of complex projects for this key sector. 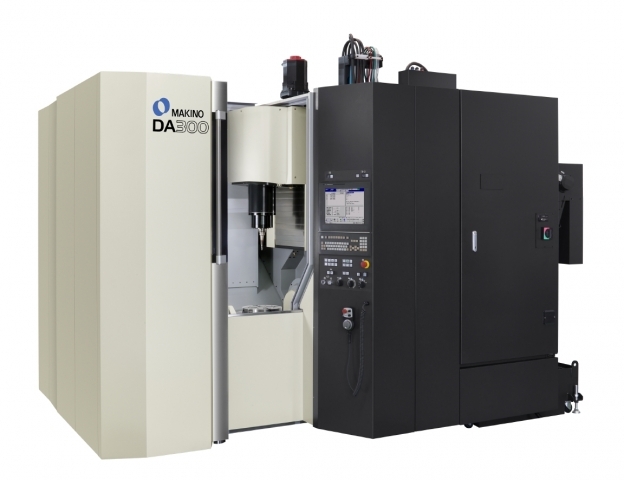 Makino will be demonstrating its latest full five axis machine solution, the DA300 vertical machining centre, at this year’s IMTS in booth #S-338700. 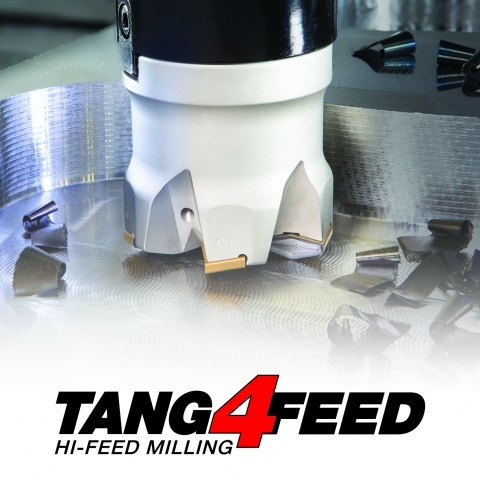 Iscar has introduced the Tang4Feed family of high feed shell mill cutters for oil and gas applications. 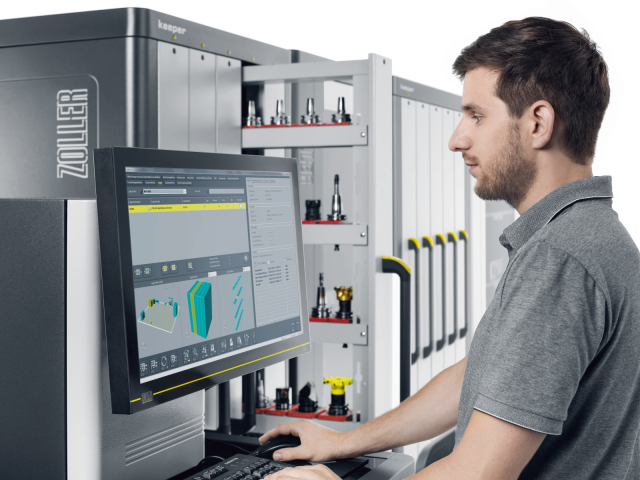 Index will introduce its MS40-8 multispindle automatic lathe to North America at IMTS 2018. 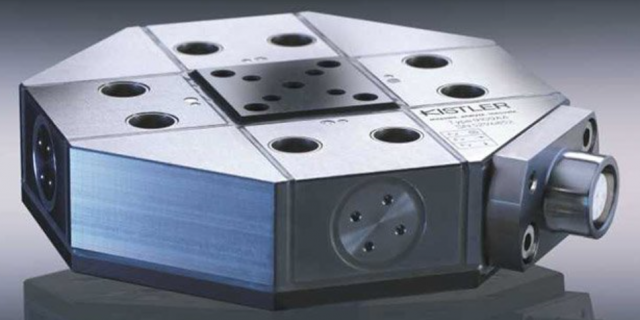 Over the past few years, Iscar has invested in R&D to optimize the machining of nickel-based and titanium high temperature alloys, with solutions that include the creation of customized grades and implementation of high pressure coolant technologies to develop cutting tools that will handle the heat issues. 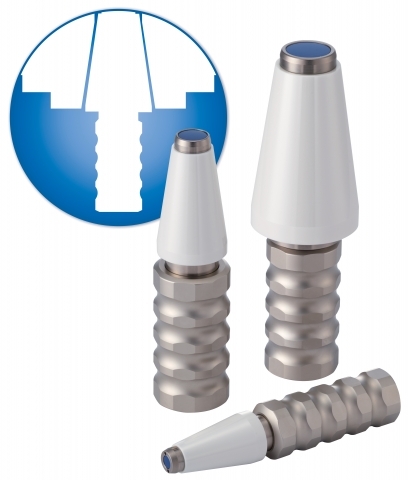 BIG Kaiser has added the Dyna Contact to its product offering. Kistler has introduced the MicroDyn 9109AA, the world's smallest series-produced cutting force meter. 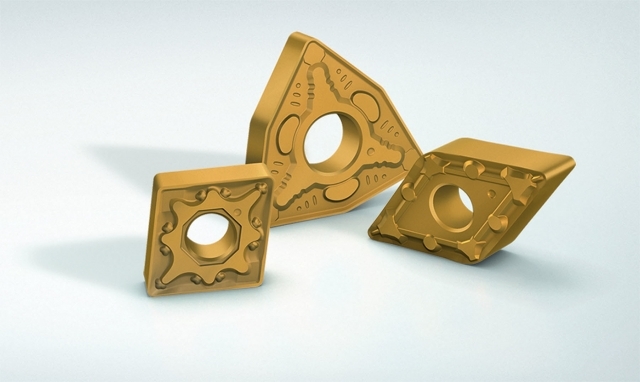 Walter has introduced two new insert grades in its Perform Line of turning tools: the WPV10 and WPV20. 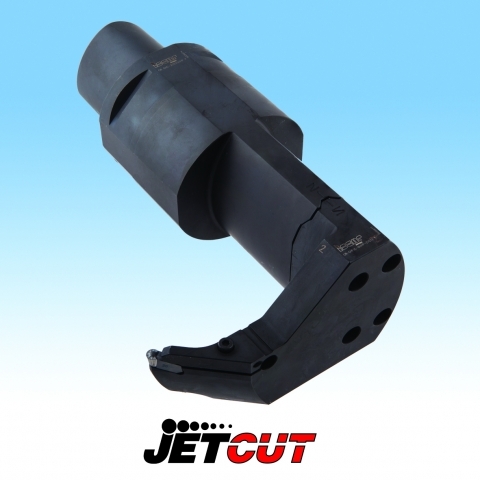 The Vero-S Aviation product line from Schunk is designed to rigidly clamp large parts accurately.